Added on 17 August 2017 . By Faith Strickland. 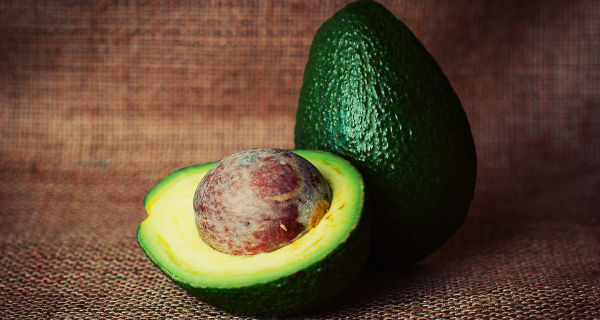 Glasgow is set to be the home of Scotland's first ever avocado bar. It's all over our Instagrams, on our sarnies and even in smoothies, but it seems the world hasn't had enough of avocado yet. Following in the footsteps of London and New York, Glasgow is set to get its very own dedicated avocado bar, named Avo. The project is the brainchild of Jamie Crawford, who already has experience of the city's eating scene as the man behind Roasters Deli on St Vincent Street. Expected to open in Finnieston, the new bar is keeping its cards close to its chest but expect plenty of green goodies. Avo is set to open on 946 Argyle Street, Glasgow, G3 8JG.